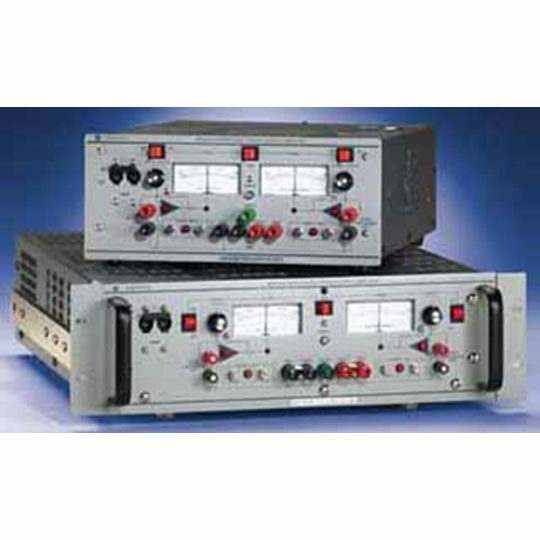 The BOP High Power are true 4-quadrant programmable voltage and current power supplies. 4-quadrant operation means that they are capable of both sourcing and sinking power. 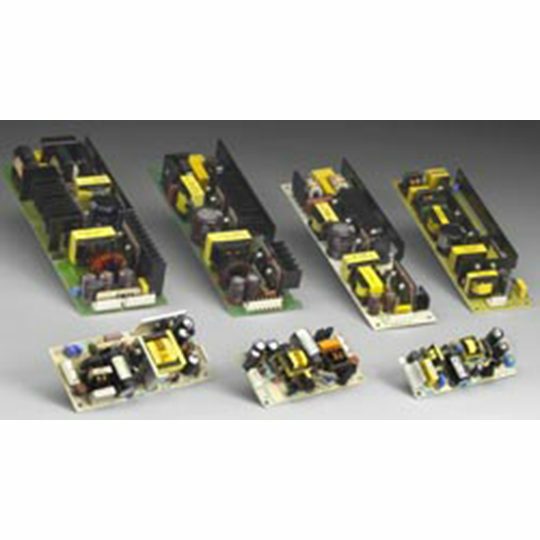 These bipolar power supplies pass smoothly through zero to provide ± voltage and ± current. The BOP High Power use switch mode technology for low dissipation. To maintain low dissipation while sinking power from an active load, the BOP High Power recuperate the energy for general reuse. The key to this is a bi-directional a-c input power factor correcting (PFC) circuit, which allows transparent energy interchange without dissipative sinking. The PFC circuit lowers the line harmonic distortion of the input current while maintaining a power factor greater than 0.97. The PFC works in both generation and recuperation modes. The BOP High Power models produce up to 1000 watts of d-c power bi-directionally in nine MG models from ±6V to ±100V. The BOP 6-125MG (6V, 125A) is featured in Electronics Products magazine. 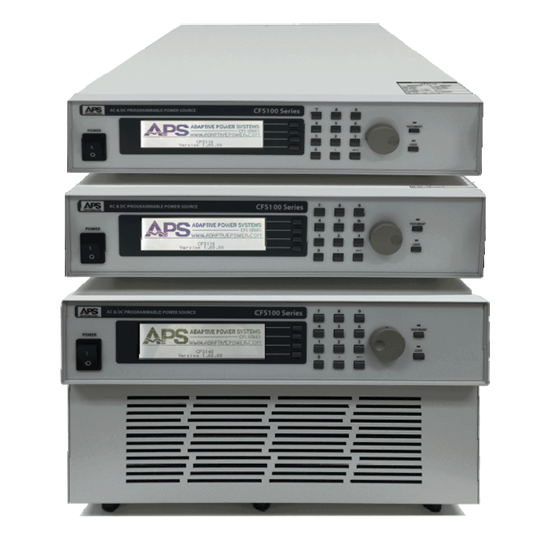 Three GL models, optimized for very low ripple and noise, are available from ±10V to ±50V. The BOP High Power models are controlled digitally from a front panel keypad or either of the built-in standard remote interfaces, either GPIB or RS 232, to set voltage or current and the four protection limits (+voltage, -voltage, +current and -current). A large LCD displays the settings, mode of operation and the actual output voltage and current. Additionally, the BOP High Power can be remotely controlled by an analog ±10V input. This mode is selected by the keypad from the menu, or remotely, through the IEEE 488 or RS 232 controller. Full 4-quadrant, 1000 watt,source-sink operation. Energy recuperation for general use, during sink-mode, through a bi-directional PFC circuit. Meets the EN61000-3-2 harmonic limits. Operating Modes: Voltage Mode with Current Limit or Current Mode with Voltage Limit. Nine MG Models provide output voltage from ±6V to ±100V, output current from ±10A to ±125A. 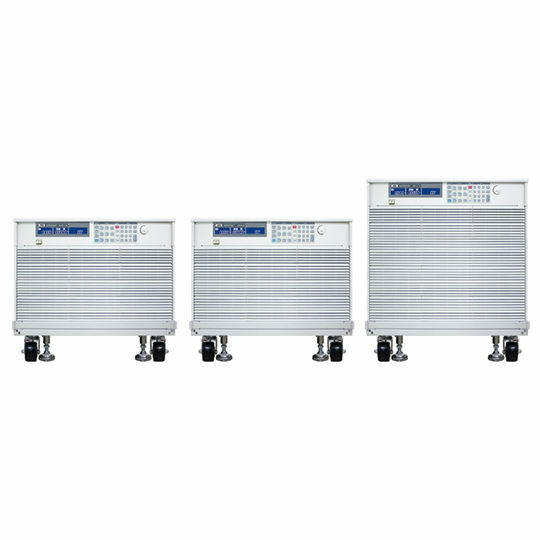 Three GL Models provide output voltage/current of ±10V/±100A, ±20V/±50A, ±50V/±20A. 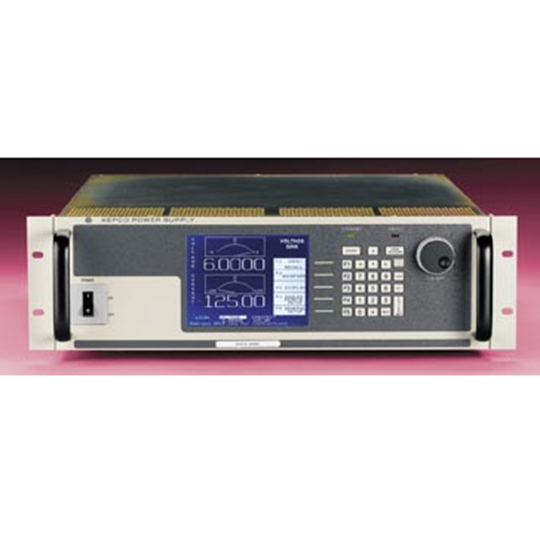 Full digital control with built-in standard GPIB and RS 232 interface. Understands SCPI and IEEE 488.2; VISA driver provided. Analog control available via external reference. Waveform Support. 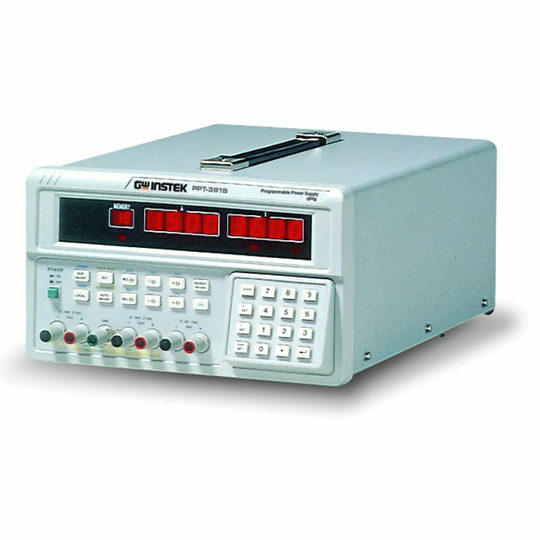 Able to produce standard sine, square, ramp or triangle outputs as well as user-specified non-standard waveforms. Transient Support. Can be programmed via the GPIB or RS 232 interfaces to create a transient, changing the output for a fixed period and then returning to the original state. Can be triggered by external source. Can output trigger to synchronize LIST command among multiple units and/or external devices. Can sample output voltage or current during LIST command execution. Rejection of line-related ripple/noise from digital readback for 50Hz and 60Hz. Quick Setup. 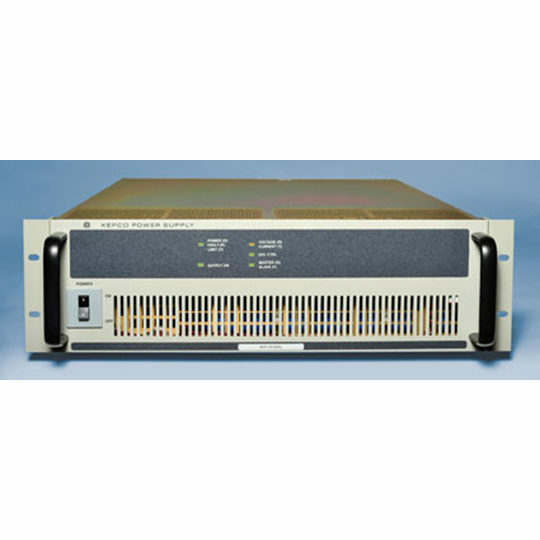 99 setups can be stored and recalled; each setup includes operating mode, output on/off, main channel reference type and value, and protection reference type and value. MG Models: Large graphic LCD, displays settings and actual output. MG Models: Keypad control from front panel with menu to access functions. Calibration adjustments are made either locally with the keypad (MG Models) or remotely through the GPBI or RS 232 interfaces, and are stored in non-volatile memory. Calibration is password protected.